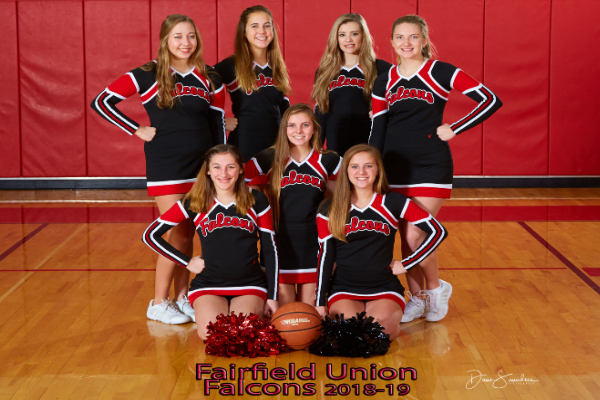 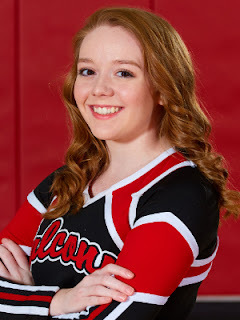 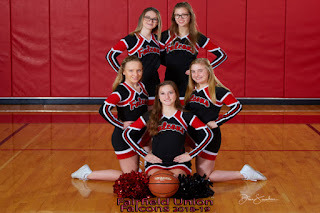 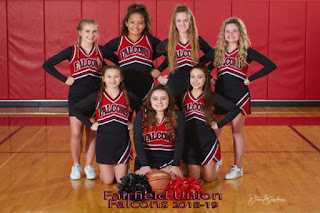 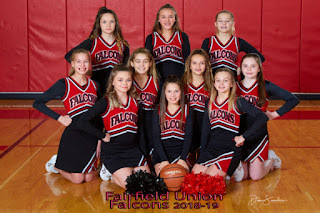 A strong end to the season for the Fairfield Union Competition Cheerleaders with a first place finish in their Division at Dublin Jerome HS. Congratulations ladies!! 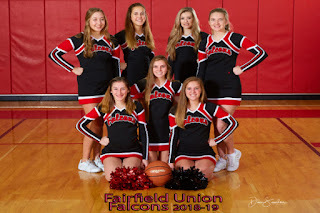 Congratulations to the FU Cheerleaders on an earned 1st place finished at Cambridge this weekend. 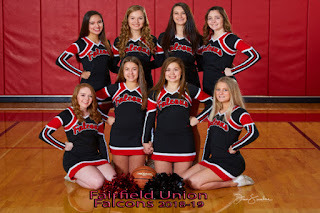 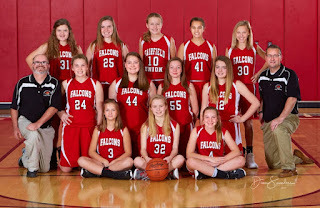 Come cheer them on next week at Regionals at Dublin Jerome HS in 2/2.